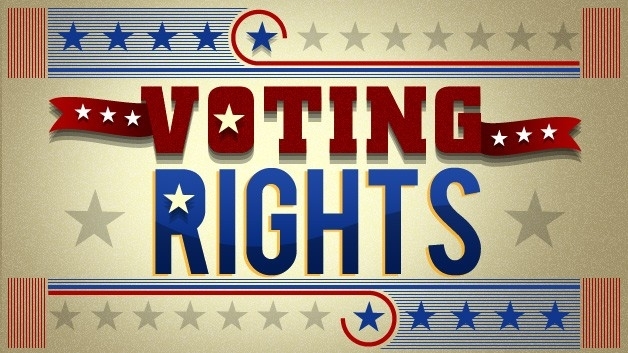 Voter’s Rights Handbook published by New Jersey State. Identification Request: if you’re a first-time voter you may be asked for identification. Most New Jersey voters do not need to show ID when voting. However, if you are a first-time New Jersey voter who registered by mail, and election officials could not verify your identifying numbers (your New Jersey driver’s license or ID number or the last four digits of your Social Security number), you will have to provide proof of identification, either at the polls or anytime before Election Day. Sufficient proof of identity includes any current and valid photo ID, or a copy of a current utility bill, bank statement, government check, paycheck, car registration, non-photo driver’s license, rent receipt, sample ballot, utility bill (including cell phone and student housing bills), or other government document that shows the name and address of the voter.